Charles Hoskinson, the CEO of Cardano, stated that Shelly should be expected by the end of the first quarter of 2019. Implementation tasks are pending. 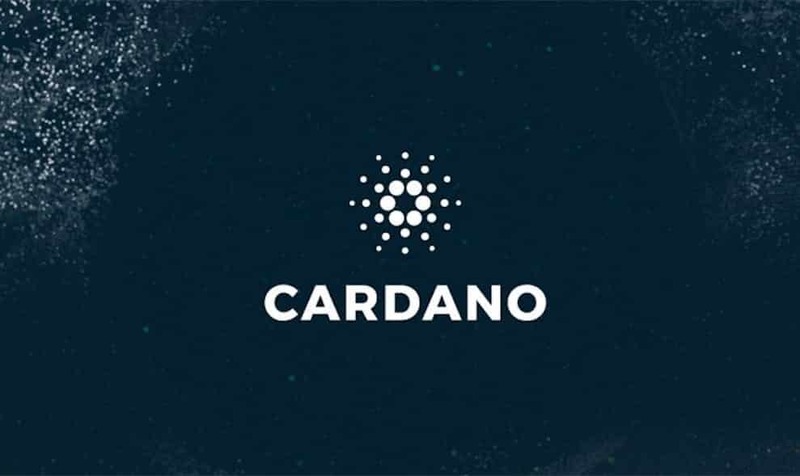 However, it is widely expected that the Cardano project will function as the powerhouse project in the year 2019. From the market cap perspective of Cardano, Hoskinson wants to push the sustain the competitiveness of the crypto and at the same time is working towards moving Cardano back to rank five as before from the market cap perspective. Shelly is the upcoming update of Cardano (ADA). The update is focused on complete decentralization. The protocol will, therefore, concentrate on providing for the required supporting infrastructure. With 1000 staking pools, Cardano will be the most centralized in the industry. The company will be moving to the POS system completely. Hoskinson stated that PoS would be a completely secure system and no bootstrapping or checkpoints will be required. The Shelly update will facilitate delegation in a way that miners will be able to provide their block signing rights to third parties they can trust. Incentives facilitated by the stakeholders will provide for a hassle-free operation by allowing them to put ADA tokens in stakes for the incentives. To facilitate complete decentralization, the networking infrastructure will be improved around the Cardano Protocol. The three main goals of delegation, incentives, and decentralization will be facilitated with the update of Shelly. Most of the scaling issues related to Ethereum and Bitcoin will be solved with the Shelly update. If this update gets to be successful, then Cardano could be adapted to be “Enterprise ready.” Thus will be able to augment corporate application. “Transform Africa” is one of the initiatives of Cardano to improve the financing facilities for third world countries. The high market cap goals are related to facilitating funding for the third world countries with its treasury that is designed to be self-sustaining. The road map of Cardano is focused on providing for interoperability, stability, and management. Cardano is developing exotic and interdependent algorithms in complex protocols. Regardless of how the market moves Cardano will be in operation. The investors in Cardano will be able to judge it based on its adoption potential. The short and medium-term outlook for ADA provides for a bullish trend. The bullish momentum is currently sustained in the ascending channel. 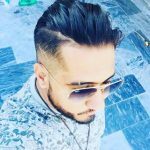 Cardano is all set to be a high-value project in the future. It has got a self-sustaining ecosystem, and it will be functional in the year 2019 and beyond.